She went on to question the lack of consultation that seems to have gone into the recent budgetary decisions. 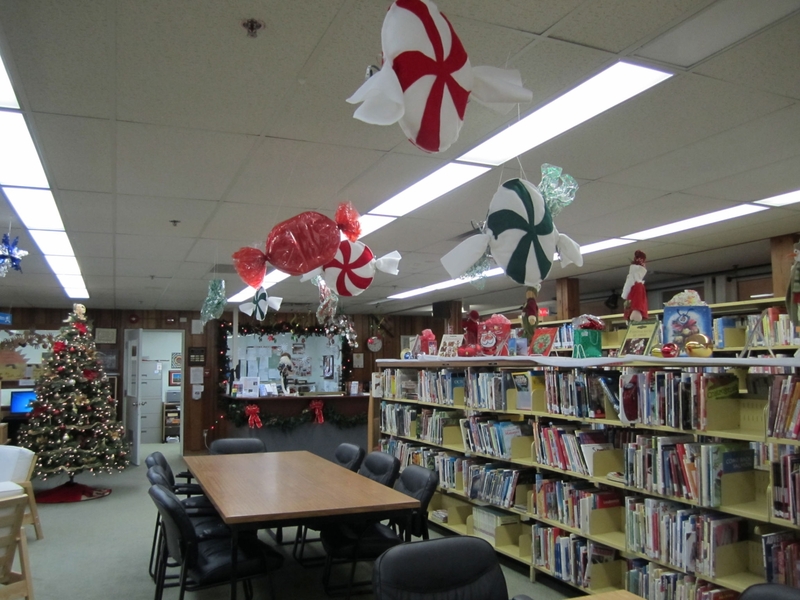 “There is much at risk when decisions such as the closure of libraries and the taxation of books are made without a rigorous consultation process.” You can read Memorial University Libraries full letter here. 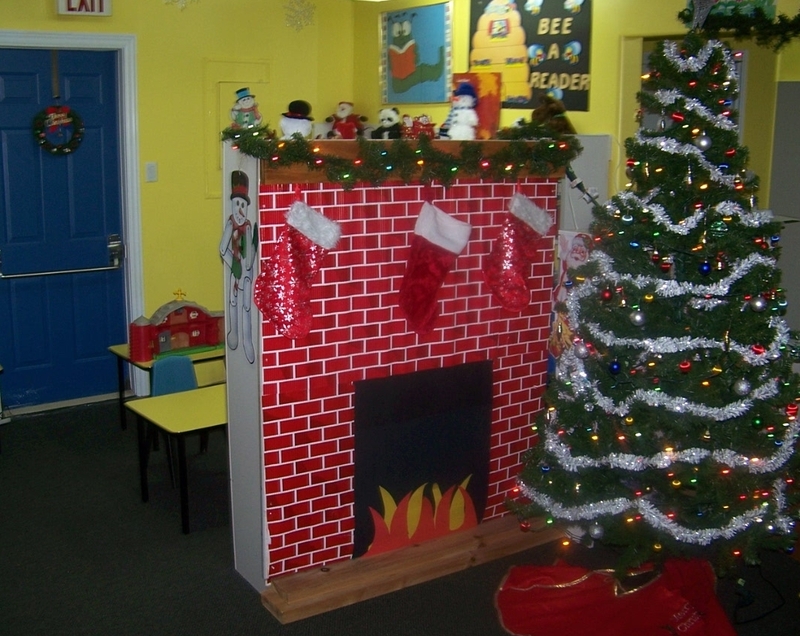 On May 24, the NLLA sent a letter to Minister of Education and Early Childhood Development, Dale Kirby, requesting a meeting to address questions that have been raised concerning the planned closure of 54 branches of the NLPL and are awaiting a response. Posted in Academic Libraries, Advocacy, Public Libraries. Bookmark the permalink. 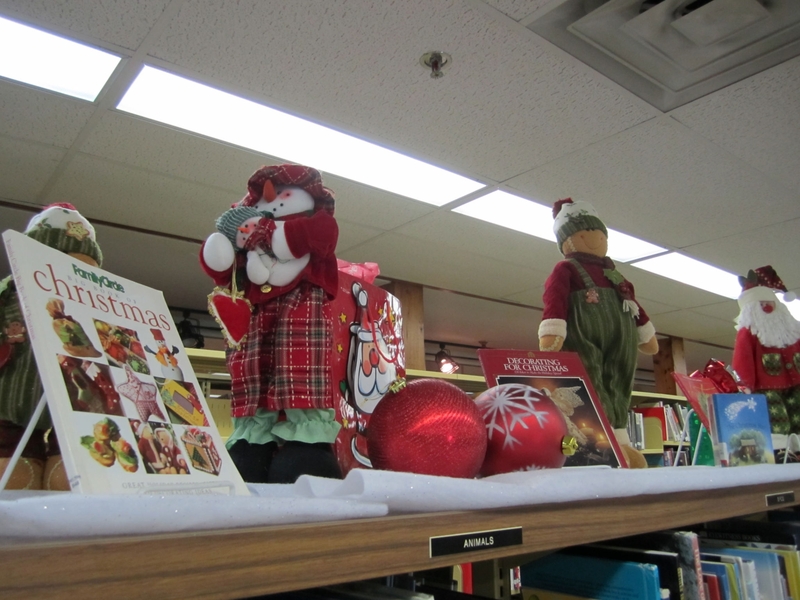 The Newfoundland and Labrador Library Association stands with a number of other associations in support of Dale Askey and McMaster University in their defense against the lawsuit issued by Edwin Mellen Press. This is an unfortunate attack on academic and professional freedom and an affront to our efforts as library workers to encourage open and critical evaluation of information. We encourage Edwin Mellon Press to drop this suit and engage with the library community in a more useful dialogue. 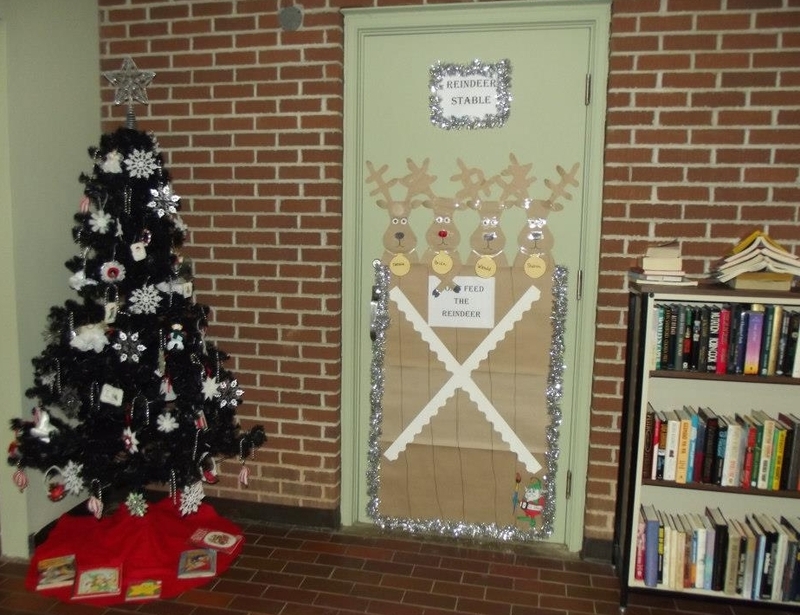 For more information on this lawsuit see Confessions of a Science Librarian. Posted in Academic Libraries, Advocacy, Censorship. Bookmark the permalink. 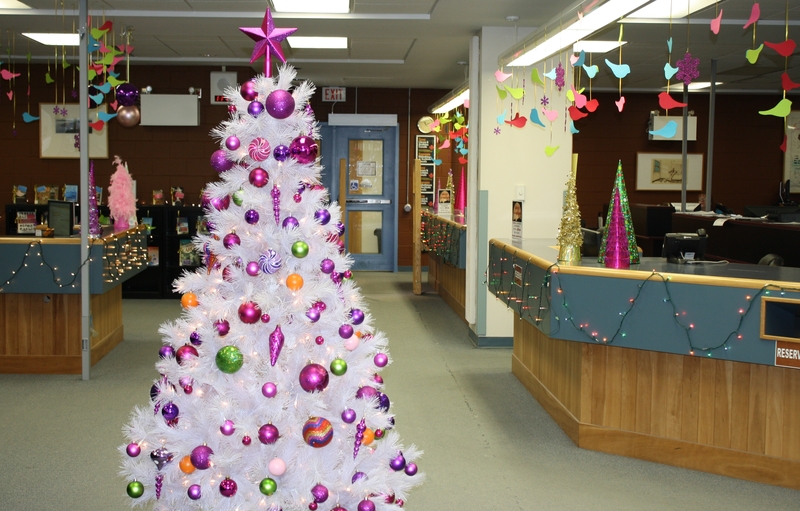 Newfoundland & Labrador Libraries Get in the Festive Spirit! 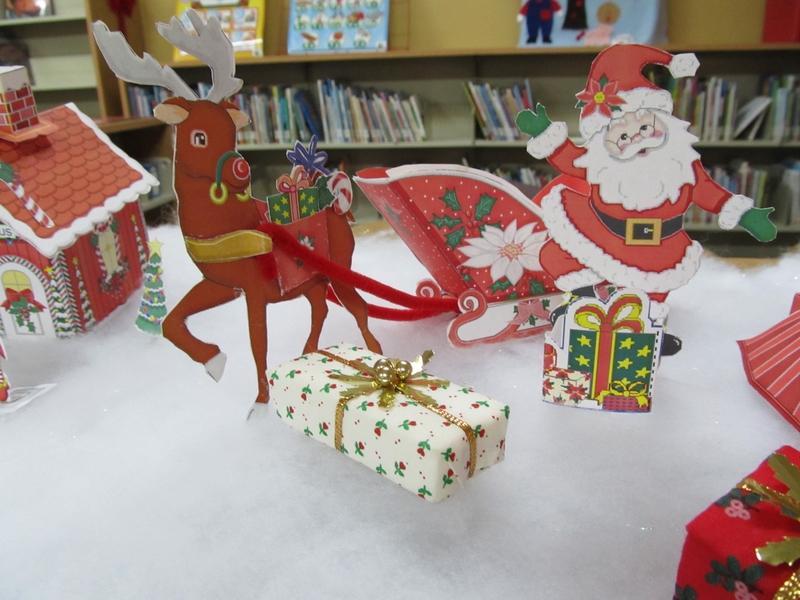 Merry Christmas and Happy Holidays from the Newfoundland & Labrador Library Association! 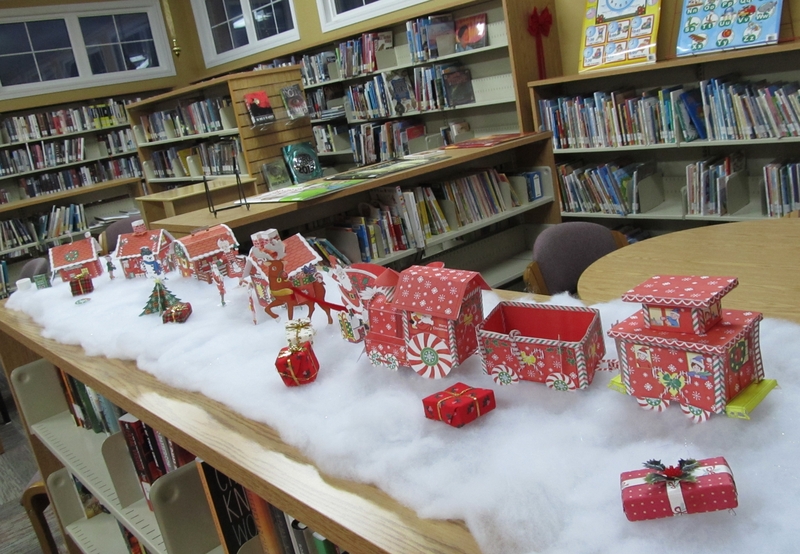 To fill you with holiday cheer, we thought we’d share some pics of libraries in our province decked and festooned for the season. 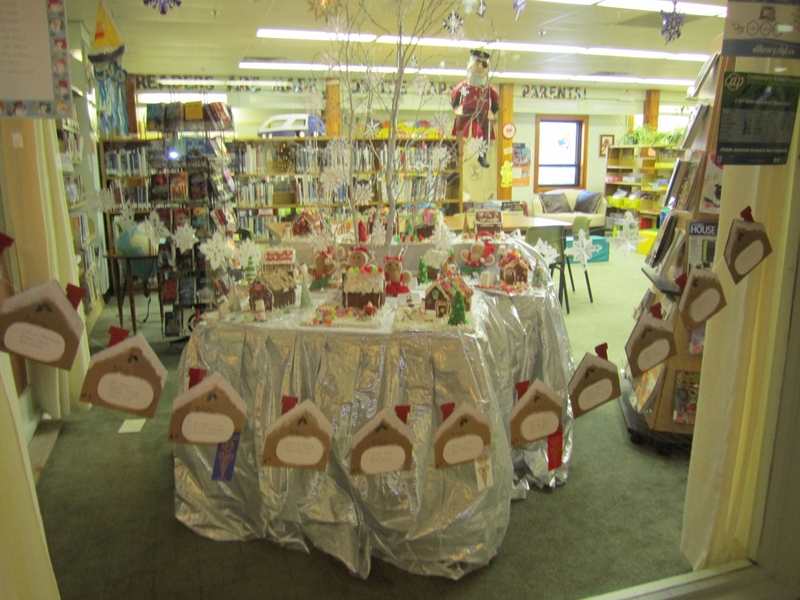 Special thanks to Erin Alcock, Angela Menchion, Kelly Hatch, Chris Young, Louise McGillis, Jane Matthews (Fox), and Patsy Bowers for sending in pics of their creative decorations! 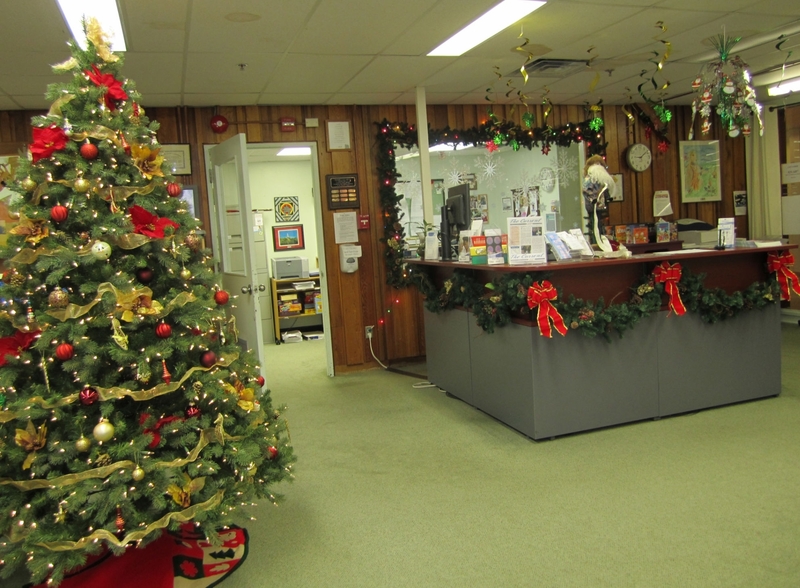 Impressive tree at the Queen Elizabeth II Library, Memorial University, in St. John’s. 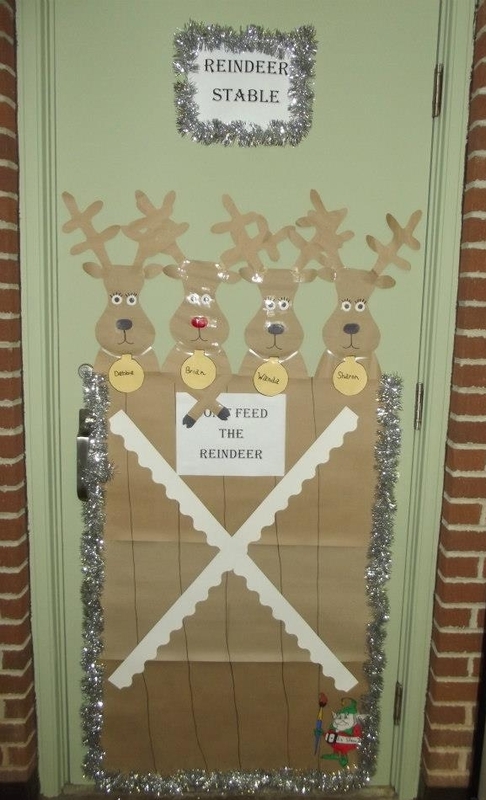 Festive reindeer at the Pasadena Public Library! 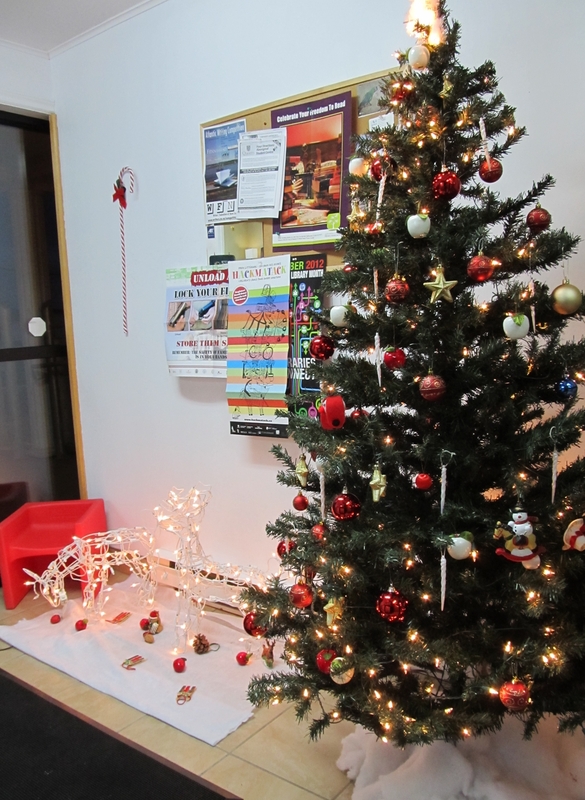 And books under the tree…the perfect gift! 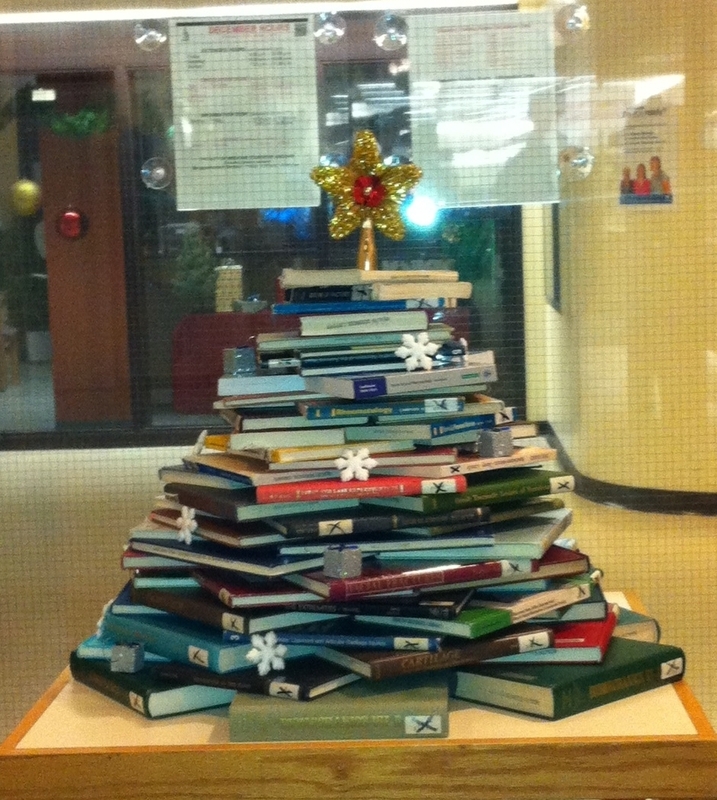 A Christmas tree made out of books at the Health Sciences Library, Memorial University, in St. John’s. 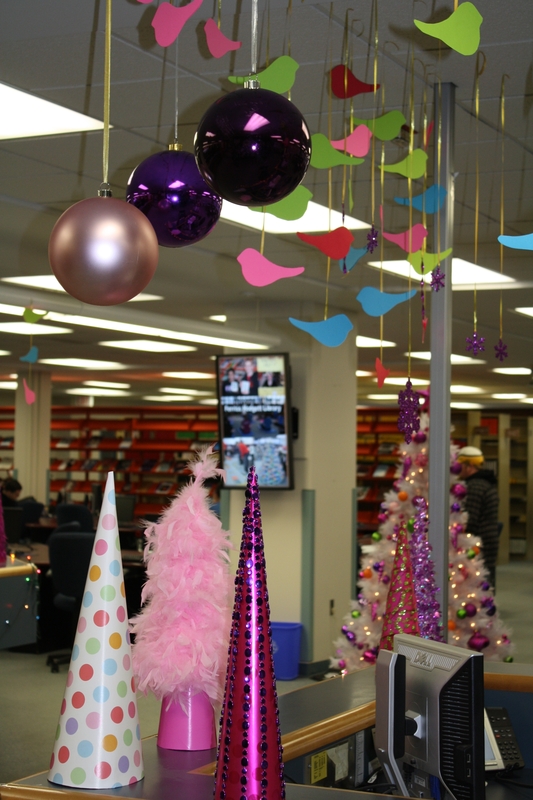 Glitzy-glam retro Christmas at the Ferriss Hodgett Library, Grenfell Campus of Memorial University, in Corner Brook. 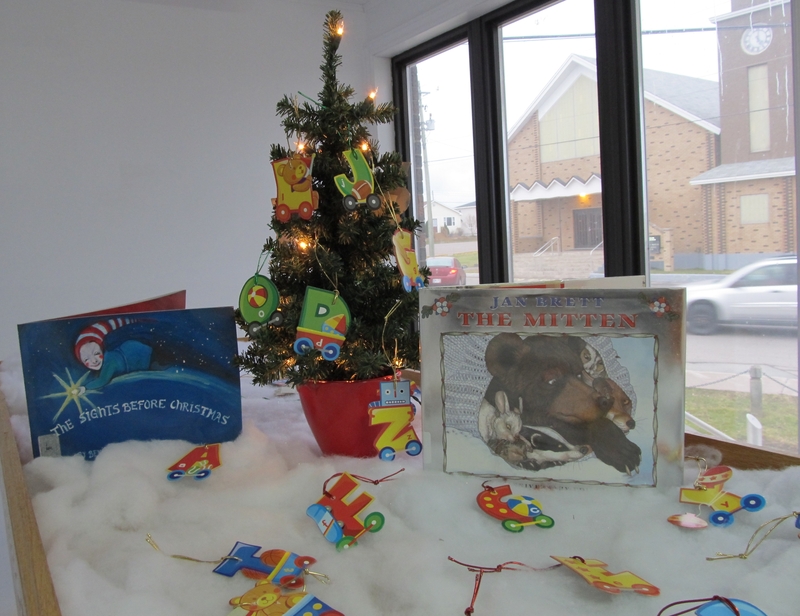 Stockings hung by a fire at Tilley Memorial Public Library in King’s Point. 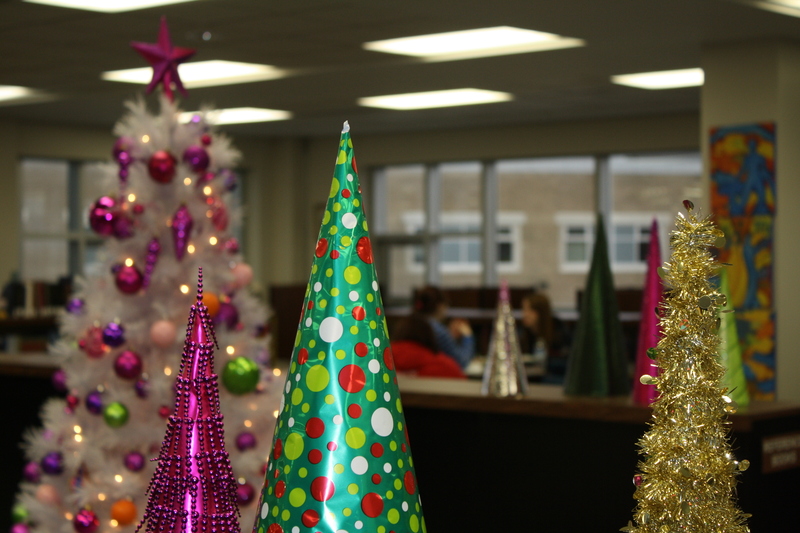 Posted in Academic Libraries, Health Sciences Libraries, Public Libraries, Special Libraries. Bookmark the permalink.